EERIE ARCHIVES, VOL. 19 [HC] - The Russ Cochran Company, LTD. The Rook returns for more adventures, along with scores of aliens, classic creatures, modern terrors, and tales of human folly. 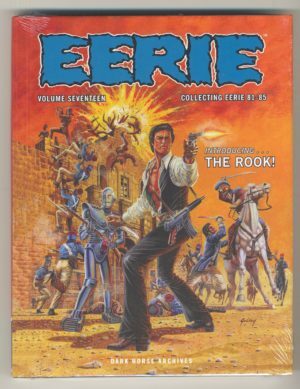 The Rook returns for more adventures, along with scores of aliens, classic creatures, modern terrors, and tales of human folly. 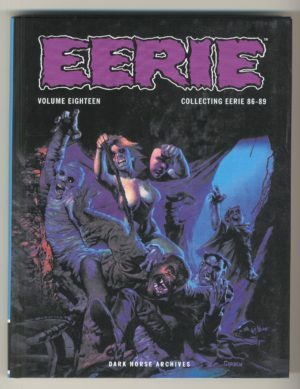 Creators include horror masters Bruce Jones, Richard Corben, Alex Nino, and many others! 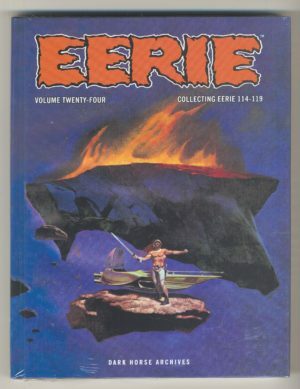 Eerie Archives explores all things strange and horrific to deliver timeless, shocking, and experimental short stories to readers old and new! 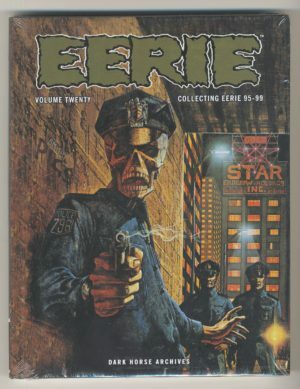 Collects Eerie#90–#94! 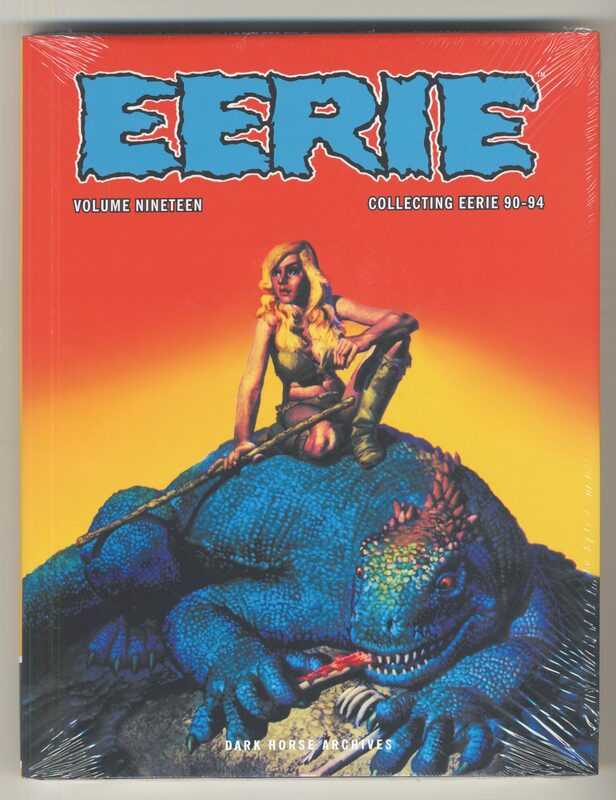 * An arresting assembly of timeless terror and classic creators that features works by Richard Corben, Alex Nino, Bruce Jones, and more!